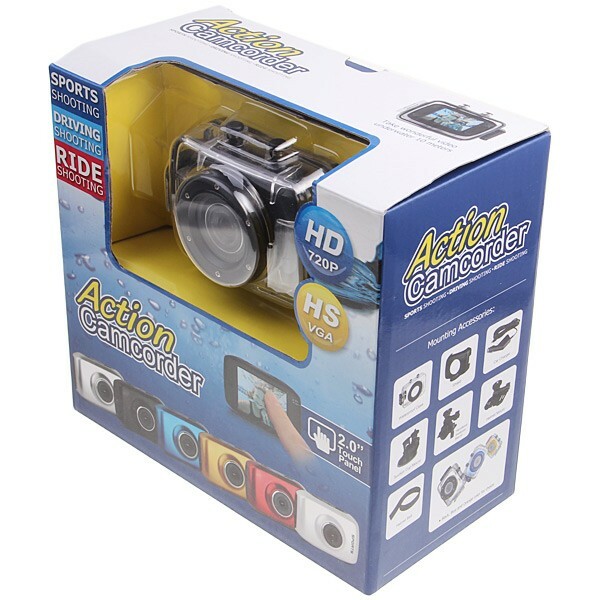 Mini 720P HD Sports Camera and Sports DV - record your great moment of sports performances in high definition quality, whether day or night, in water, on land, flying through the sky, this 720P HD DV recorder catches all the greatest moments you performed. 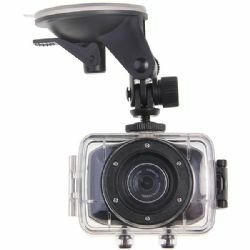 How to share your extreme sport performance with your friends and families, since extreme sports takes you to extreme weather conditions and wild environments. 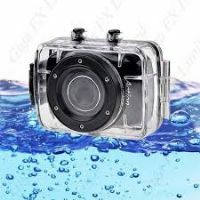 Such as rain, high speed wind, dust or tough environment etc., and you need a really tough Sports Camera or Sports DV to stand on the edge of your sport. 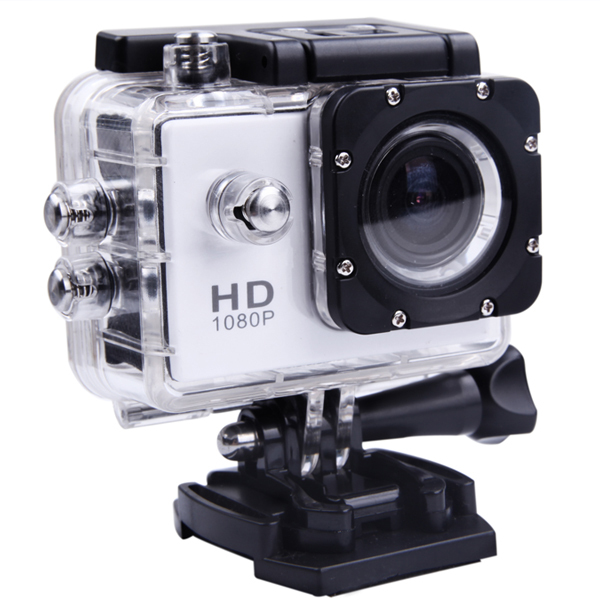 And this mini 720P HD waterproof sports DV just matches to your requirements on taking videos and images for most places and activities such as riding, climbing, motocross, skiing, surfing, sail boarding and even diving! 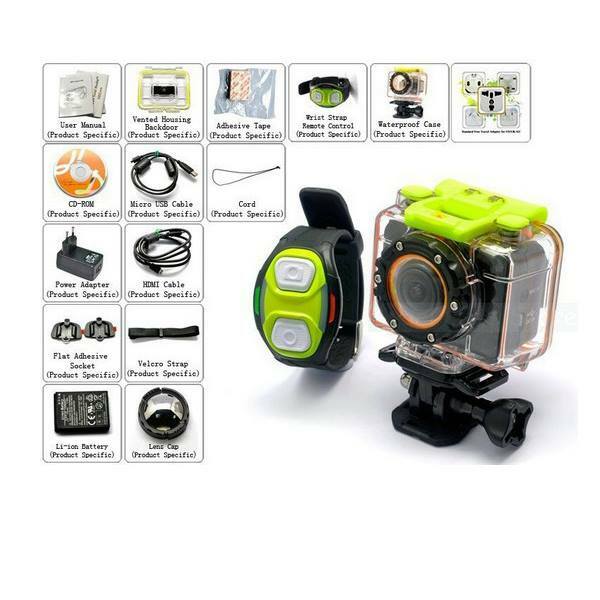 This Mini size and light weight Sports DV features resistant, durable and waterproof design! Provided with bicycle handlebar mount, it will help you to set it easily on your equipment and thus enjoy activities hands free. 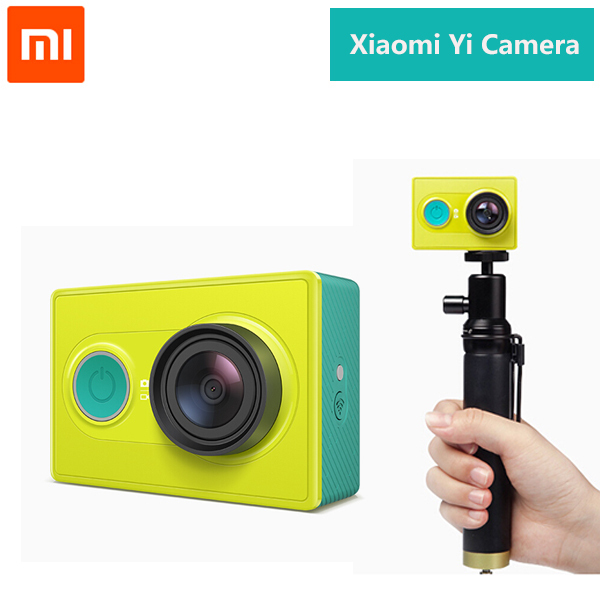 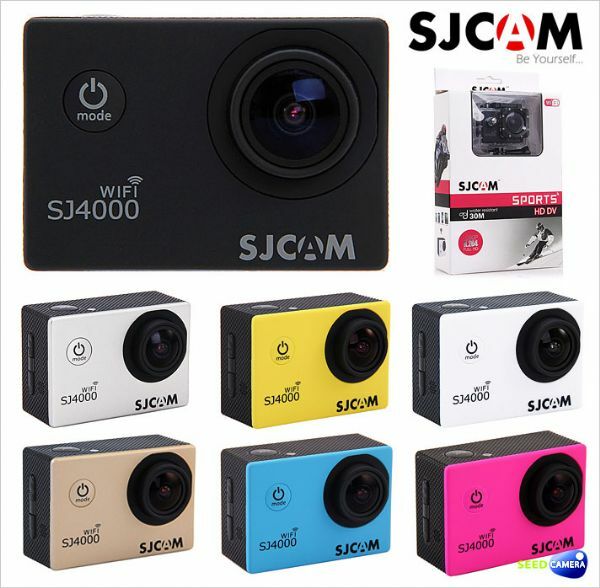 Shoot your own 720P HD video when you are riding mountain bike, or skiing from the snow mountain, or paragliding in the sky, or other crazy moments you performed, and this awesome Sports DV will capture every second without worrying about impacts and jaws!